To see more images, go to the Gallery. 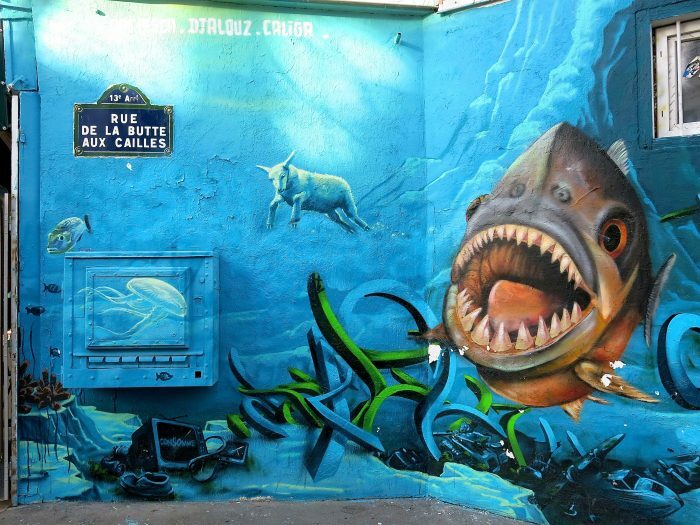 There are many examples of graffiti and street art around the world that incorporate images or ideas from nature. Have you seen any? Some are pictures of nature’s place in our urban world and messages about environmental protection. 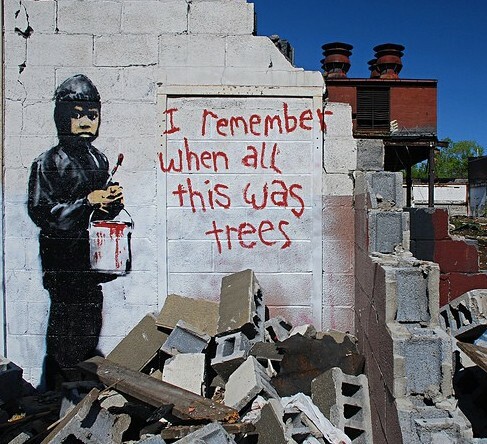 Political graffiti sometimes uses elements from nature. Often, nature images are used to make point unrelated to the environment. Some are beautiful; others are provocative or controversial. This is the nature of graffiti. It facilitates speech. It speaks to us. It stakes claims and makes statements. It tells stories. 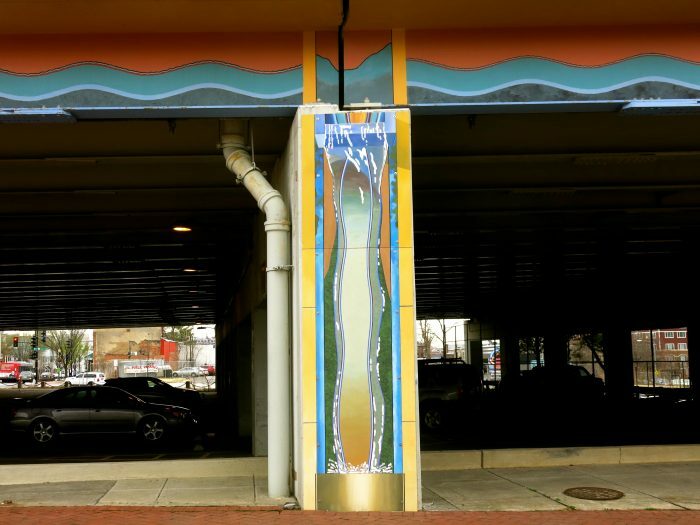 You can be a part of this gallery about the ideas that motivate us and art in public places. 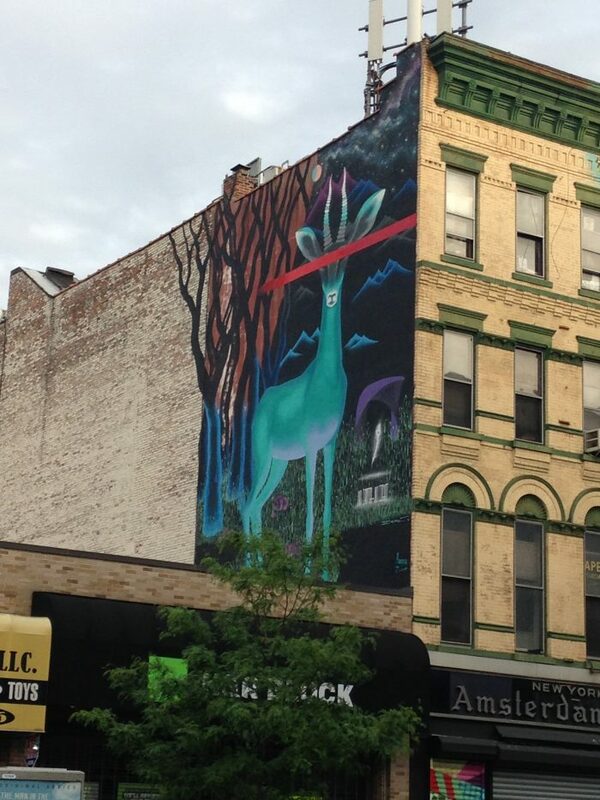 If you see graffiti or street art that incorporates nature—however literal or abstract that use is—take a picture and upload it here. 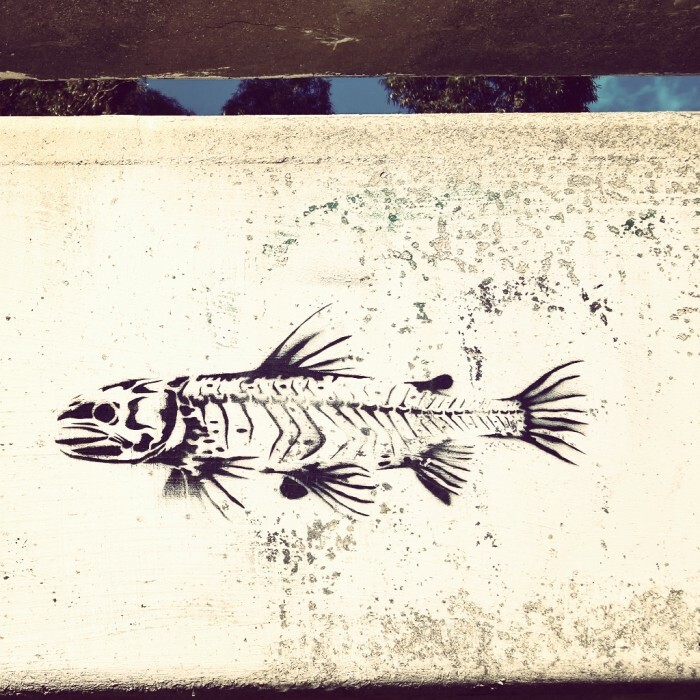 We’re making a world-wide, crowd-sourced gallery of images of graffiti and street art with images and themes from nature and the environment. But even you don’t have a picture to upload, browse this remarkable collection of images and ideas. We think it says a lot about the relationships among people, cities, public space, and nature. After all, that is the nature of graffiti: it’s expressive about stories and points of view. Some view it as ‘out of place,’ deviant, symbolizing disorder and moral panic. On the other hand, as art that is created and experienced out in public spaces, graffiti can be used to assert a claim to a particular place—a territorial marker for the artist and all those s/he aims to represent. Graffiti can also challenge dominant discourses and politics and communicate alternative meaning. Or it can be covert in ways we don’t understand. 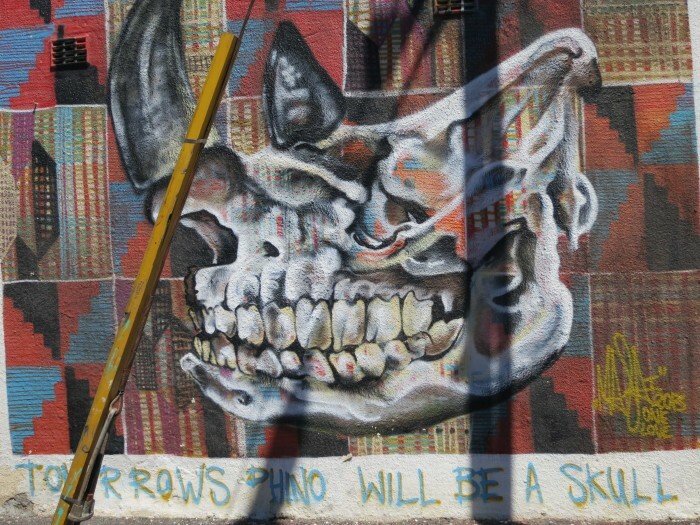 These are some of the many dualities of graffiti: decay vs. renewal; illegal vs legal; ugly vs. beautiful; innovative vs. crass; overt vs. covert; inside vs. outside. 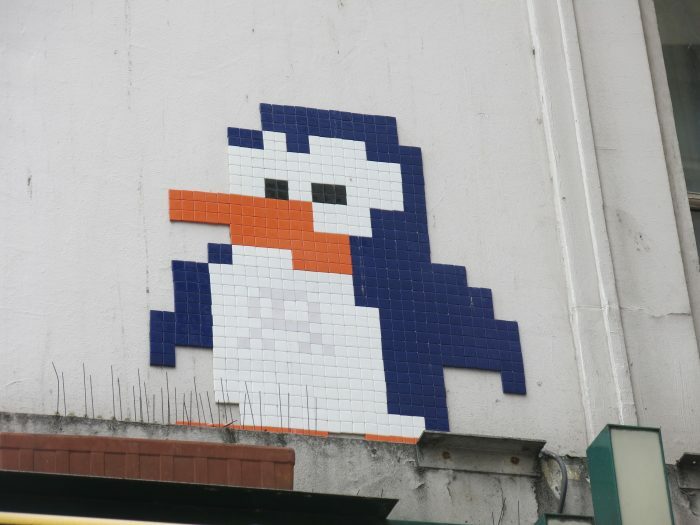 Graffiti and street art is diverse—tags, throw-ups, stencils, stickers, wildstyle, piece, blockbuster, murals, and so on. 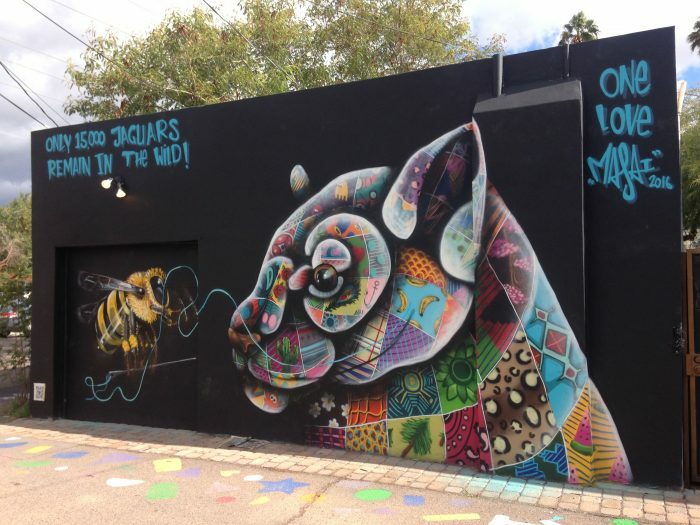 In this gallery, we are interested in graffiti and street art (defined broadly) that includes nature themes (also very broadly defined), or that has some element of ‘nature’ in its content. (1) how we define and understand nature (e.g. a rural ideal, wilderness); (2) political statements of all kinds, including those addressing conservation or the environment; (3) comments on what is missing or needed in the city; (4) simple depictions of beauty; and (5) using nature elements as tags or as political messages that don’t involve the environment. 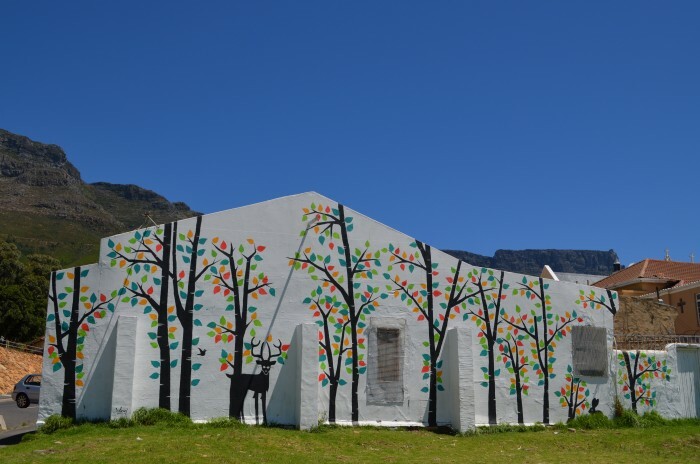 By collecting examples of such graffiti in cities globally, we aim to explore some interesting questions: What are examples of urban nature-themed graffiti around the world? What does it tell us about the nature of and in cities? 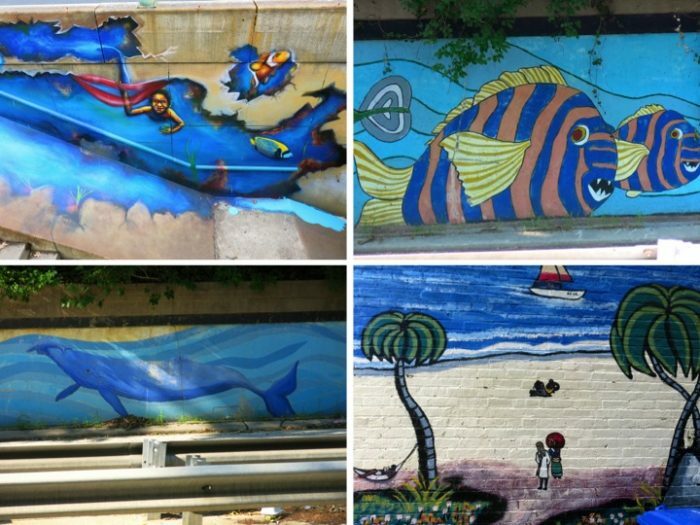 What might stories we find in graffiti art tell us about urban (and rural) stories? How are people using nature to claim public spaces?